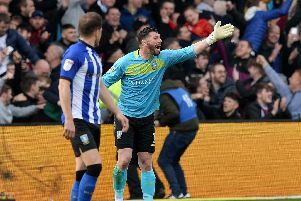 New coach Tommy Lee can't wait to use his long career between the sticks to help develop the next generation of goalkeepers at Sheffield Wednesday. Lee was a respected shot-stopper for Chesterfield before injury forced his retirement as a player 12 month ago. The 32-year-old's new challenge is to step into the boots of Nicky Weaver - promoted to first-team duties earlier this summer - as the Owls Academy's keeper coach. "I took a little bit of time out and realised that coaching is what I want to do," he said. “I’ve got a lot of experience and knowledge and it would be a waste if I didn’t pass that on. “I’ve been in for only a short while but everyone here has been very friendly, very welcoming and very professional. Hopefully I can use my experiences to add to an excellent youth set-up at the club." Lee amassed more than 400 appearances during a 13-year playing career which began as a youngster at Manchester United. He joined Chesterfield before the 2008/09 season and went on to become a fans’ favourite during 328 league games. “Every playing career eventually ends," he added. "Mine ended prematurely, but I feel fortunate to have played so many games and had so many good experiences. 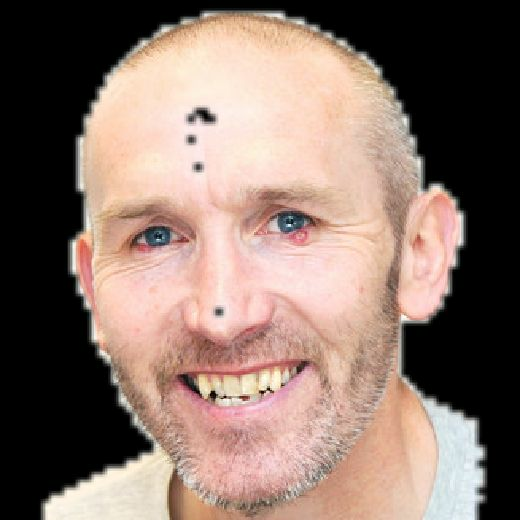 “Now I’m ready to get my teeth stuck into the coaching side."